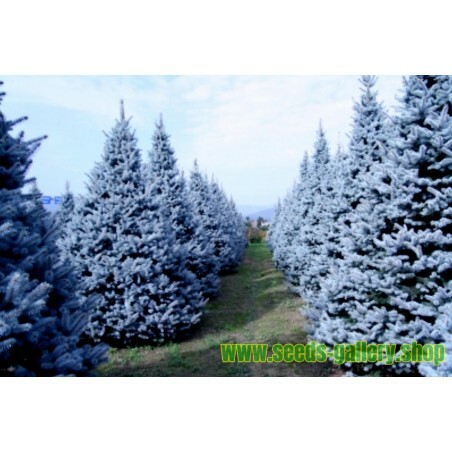 The blue spruce, green spruce, white spruce, Colorado spruce, or Colorado blue spruce, with the scientific name Picea pungens, is a species of spruce tree. 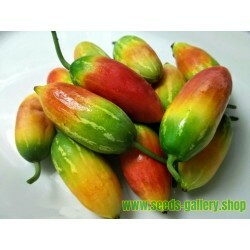 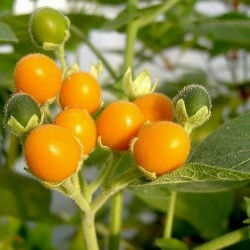 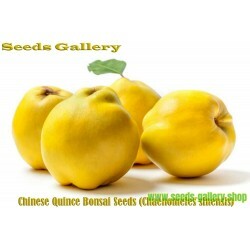 It is native to the Rocky Mountains of the United States. Its natural range extends from northern New Mexico through Colorado and Utah to Wyoming and into far southwest Montana, but it has been widely introduced elsewhere and is used as an ornamental tree in many places far beyond its native range. 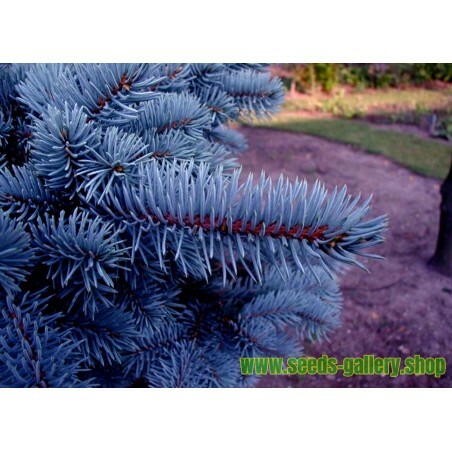 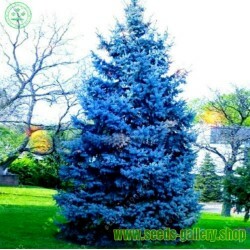 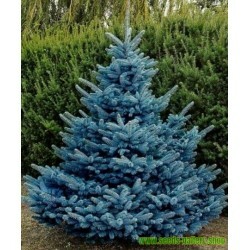 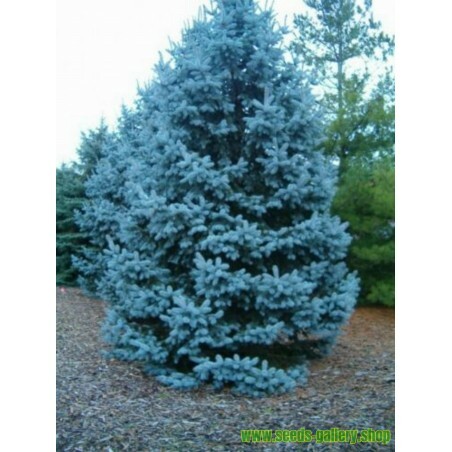 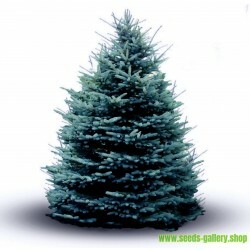 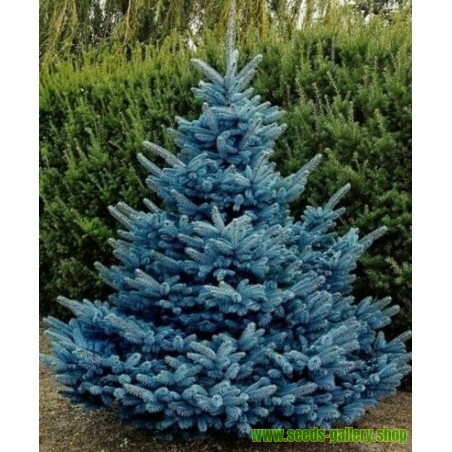 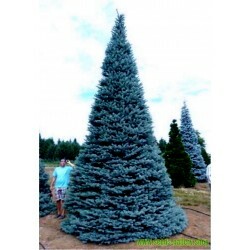 The blue spruce has blue coloured needles and is a coniferous tree. 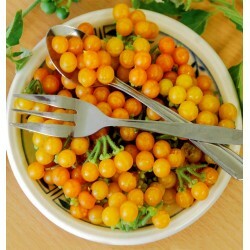 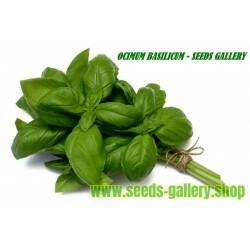 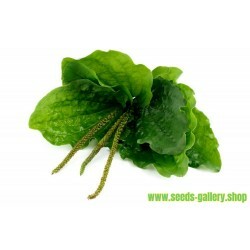 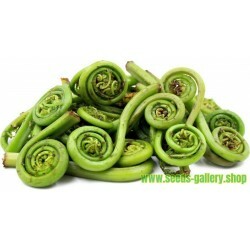 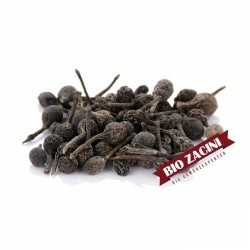 Waxy grey-green leaves, up to 3 cm (1 in) long, are arranged radially on the shoots which curve upwards. 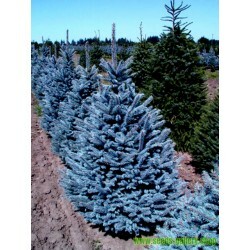 The pale brown cones are up to 10 cm (4 in) long.